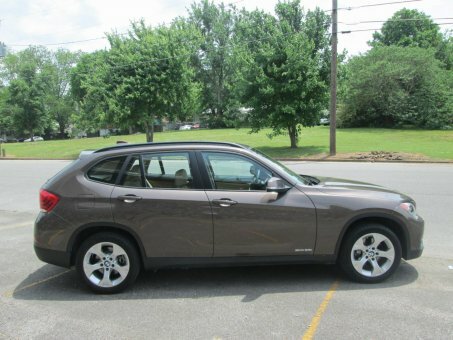 This is a very nice 1 owner accident free BMW X1. This is a AIM 3rd party inspection that graded 4.7 out of a perfect 5.0. The equipment is listed in the inspection report and it does have the Ultimate Package. For all the car lovers and Cadillac fans out there we announce you that now you have a chance to buy one of your favorite old Cadillac cars, new Cadillac cars, and Cadillac classic cars at an online auction from across the USA, without paying anything except for the price of the Cadillac car. We are the easiest and quickest way to make your dream car become your reality. Register on our site, view our inventory of Cadillacs for sale: Cadillac Seville, 1966 Cadillac Deville, 1966 Cadillac convertible, Cadillac convertible 2016, 2000 Cadillac, 2003 Cadillac, 2005 Cadillac, and experience the incredible drive while winning an auction. Cadillac Auto Auction provides a secured, transparent car buyers and sellers. Our proven system will improve your Cadillac sales and increase your efficiency as a car seller. With unmatched industry expertise and knowledge of market pricing, Cadillac Auto Auction will drive online car buying to the right direction.